The election is less then a week away and while much of the attention has been taken up by the Presidential election, we also have important races for Senate, Congress, State Assembly and State Senate in New York. These legislators have the power to help us, as they did when they passed the Utility Worker Assault Bill, or they can hurt us by passing legislation like Right to Work. 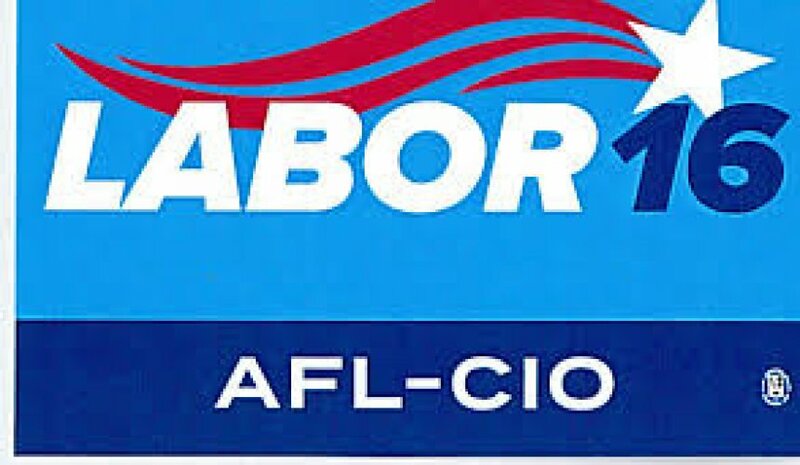 The New York State AFL-CIO has interviewed candidates from across the state and across party lines to determine who are the best candidates for organized labor. Click here to view their endorsement list.